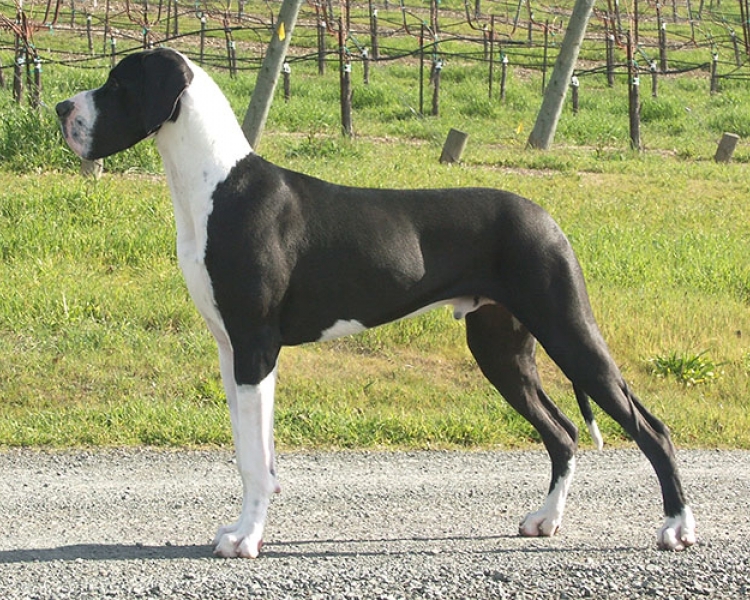 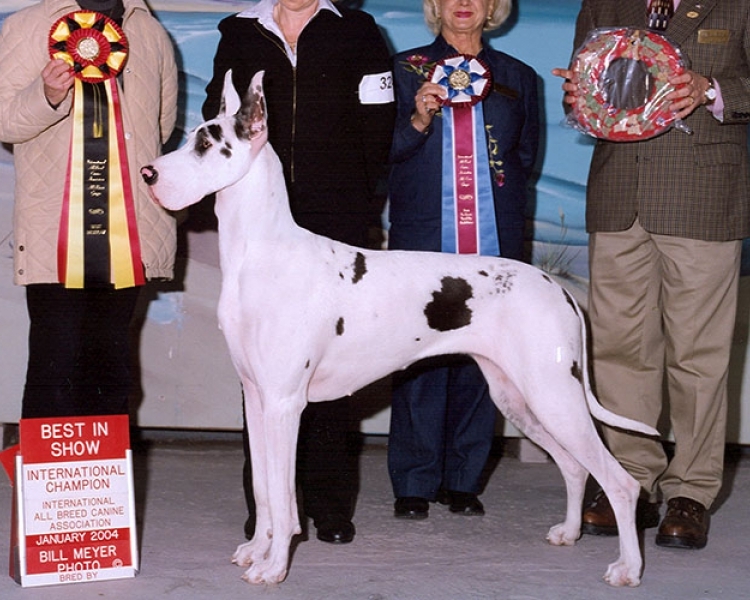 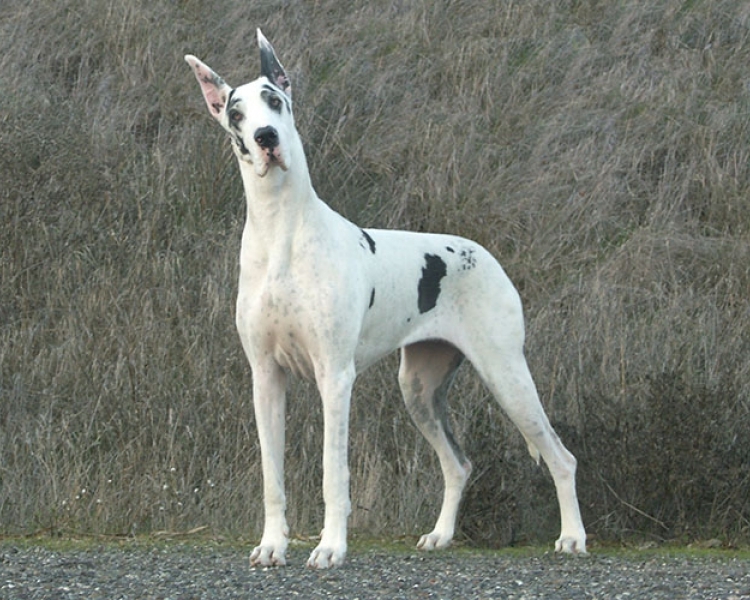 Recognized AKC Breeders of Merit, we have been raising and showing quality Great Danes for show, performance and companionship, in Northern California, under the Davishire Danes kennel name, since 1997. 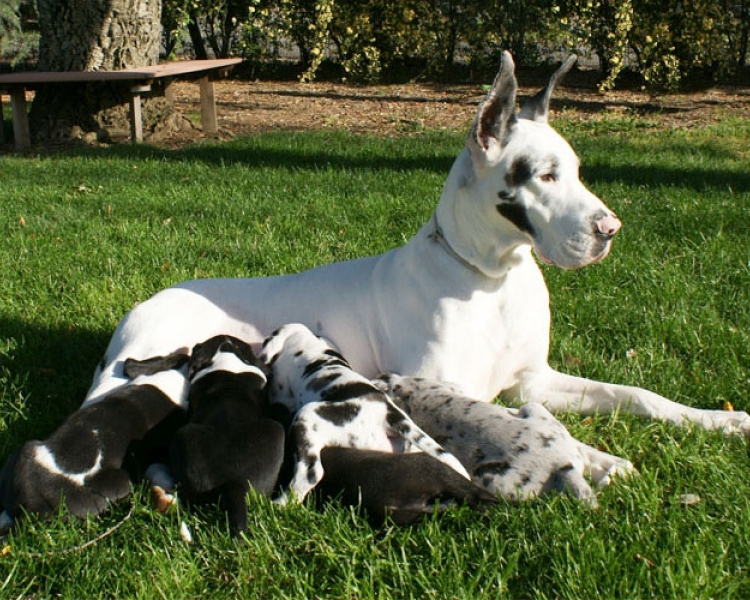 We strongly believe that supporting your breed means getting involved! 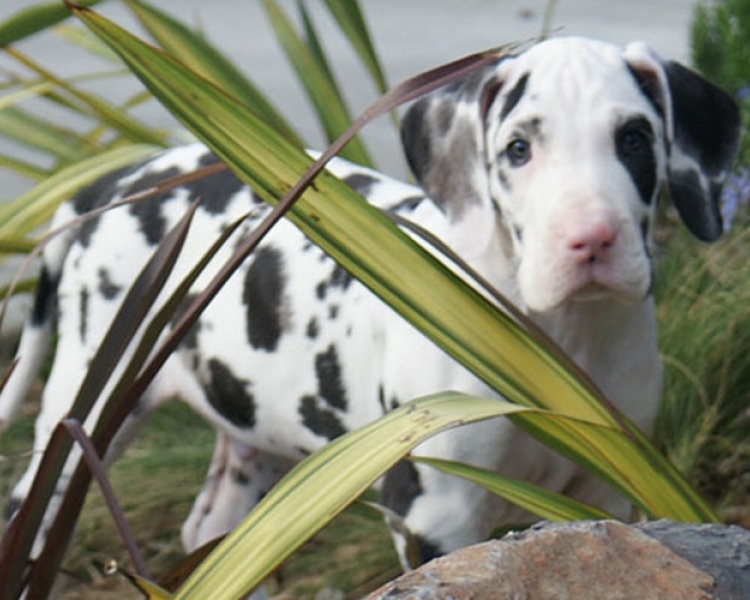 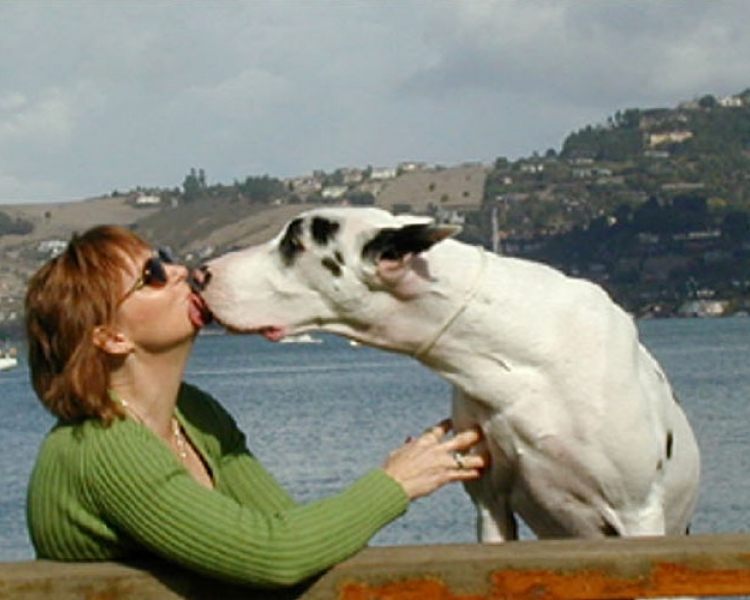 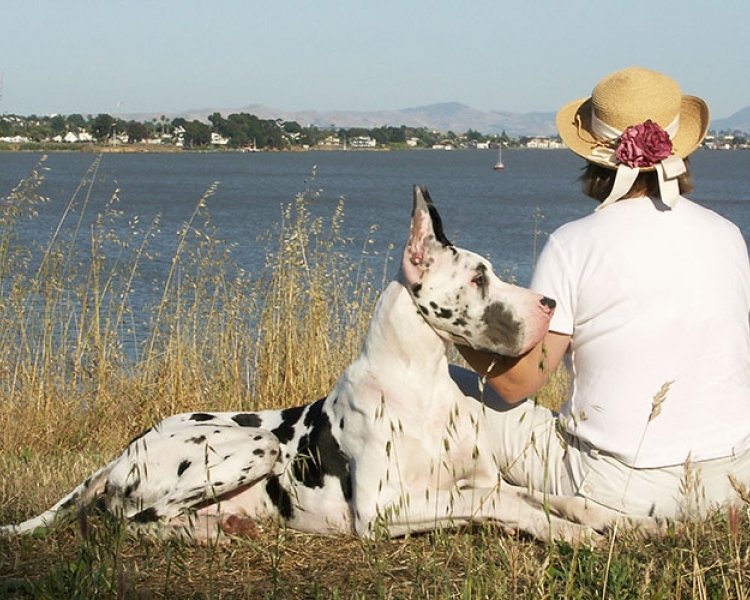 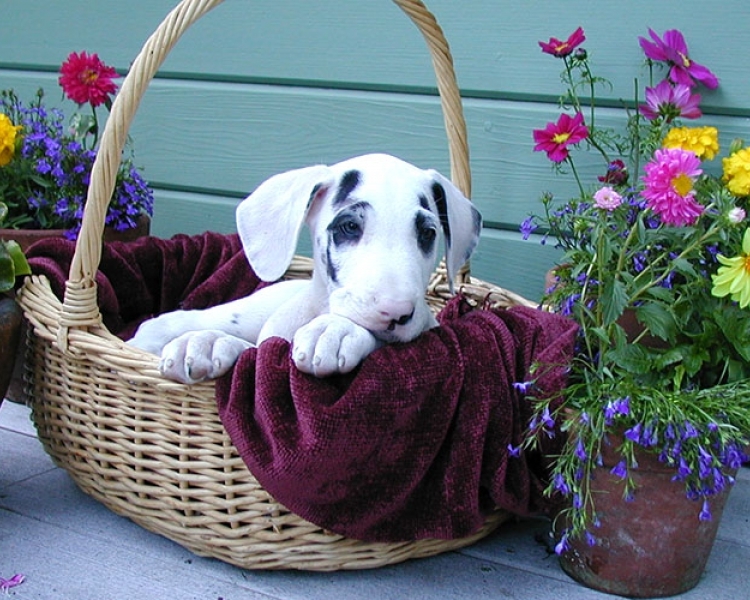 We are active members of the Great Dane Club of America, the Northern California Working Group Association, judge at AKC events and matches & provide lifetime support to our puppy families.